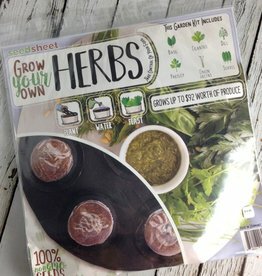 Organic nonGMO seeds contained in dissolvable pouches Weed-blocking fabric keeps your garden weed free! 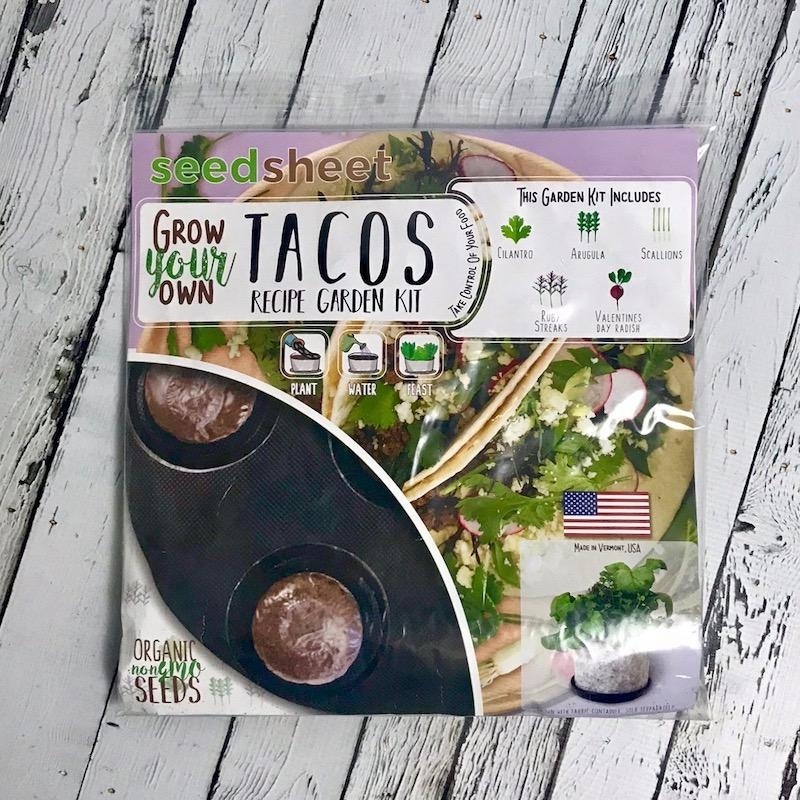 Perfectly spaced and companion planted for all-natural pest reduction and soil fertilization Fits in any 12" pot or container Cilantro, Arugula, Scallions, Ruby Streaks, and Valentines Day Radish Grows up to $113 worth of produce! 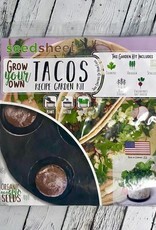 Weed-blocking fabric keeps your garden weed free! Perfectly spaced and companion planted for all-natural pest reduction and soil fertilization. 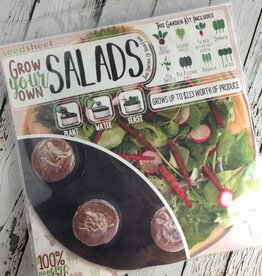 Fits in any 12" pot or container. 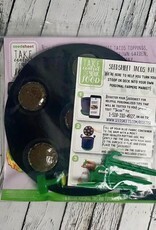 Organic nonGMO seeds contained in dissolvable pouches. 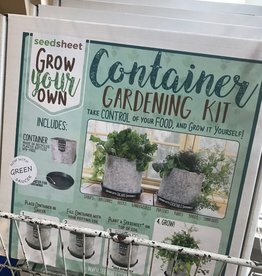 Use this container gardening kit with our seedsheets. 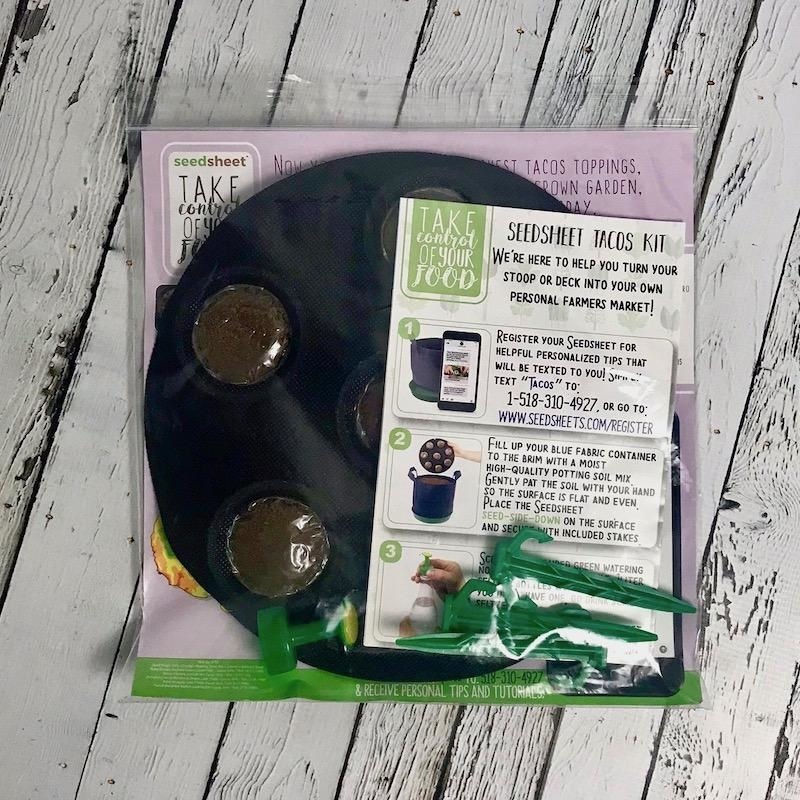 Kit includes: One container made of recycled plastic bottles, BPA-free and a green saucer for catching water.